Anointing part-time tune-spinner and investment banker David Solomon as the Wall Street firm’s next CEO would further de-emphasize Goldman’s volatile trading business. Morgan Stanley did something similar back in 2010 – though there, traders are again in the ascendant. 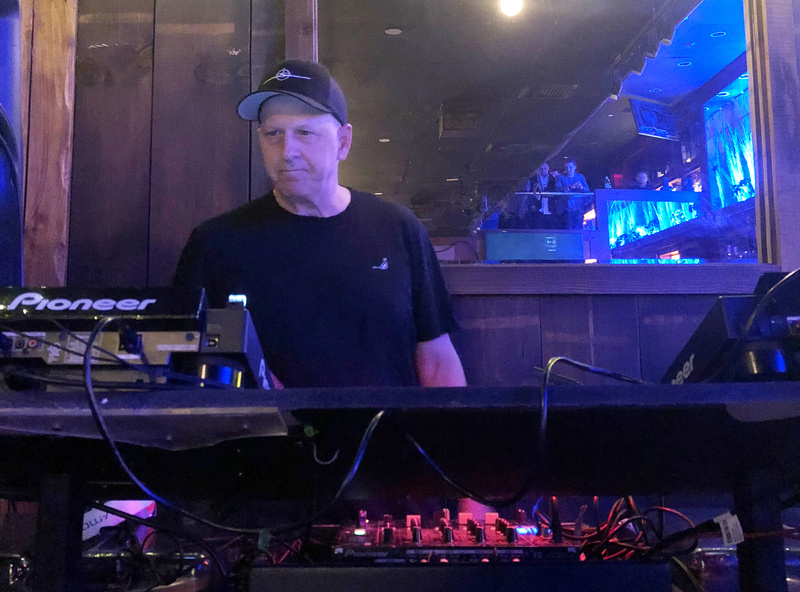 Goldman Sachs' then Co-President and Co-Chief Operating Officer David Solomon plays disc jockey at a lounge called Libation in New York City, U.S. Saturday, April 7, 2018. Goldman Sachs may announce as early as July 16 that David Solomon is to take over from Chief Executive Lloyd Blankfein, the New York Times reported on July 15. Solomon, currently the Wall Street firm’s chief operating officer, formerly ran Goldman’s investment-banking division. He has been at the company since 1999. Goldman is due to report second-quarter earnings on July 17. The consensus estimate of sell-side analysts is that the bank will earn $4.57 a share, compared with $3.95 in the same period last year.